I recently started subscribing to a bi-weekly delivery from Moustache and have really enjoyed the coffees. The complexity of the flavors that hey have sent have been amazing along with really great delivery and service (even when my debit card died)!! The flavor is what I would describe as sweet with a fruity aftertaste. 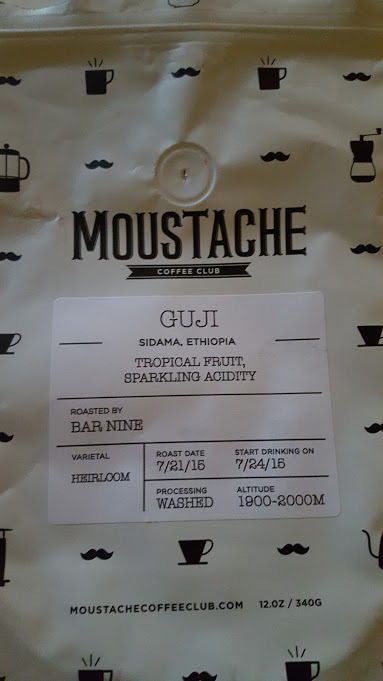 If you are interested in trying the Moustache Coffee Club then use this link to get $5 off! !